The urgency of climate change requires us all to think about sustainability in our practice and day to day lives; however, we at Creative Carbon Scotland believe that a wider cultural problem exists that prevents this from happening. At present, we live in a culture of consumption: we take resources from the planet, use them and dispose of the waste into the land, seas and atmosphere (see the Ellen MacArthur Foundation’s video on ‘Re-thinking Progress’). One of the consequences of this way of living is climate change. Adapting to and mitigating the impacts of the climate we have created requires collaborative, interdisciplinary thinking as well as creative solutions – something which we are advocating for more of within both the sustainability and the cultural sectors. We see an opportunity for artists, designers and other creative practitioners, who live and work through creative and cultural practices, to share their skills, knowledge and perspectives to not only address environmental sustainability, but also change the way we interact in society – thus re-imagining the culture and embedding sustainability within it. This is already happening in the United States with artist Frances Whitehead. Her experience working on projects that engage rather than depict real world complexities and her desire to work within the public sphere led to the creation of the Embedded Artist Project. 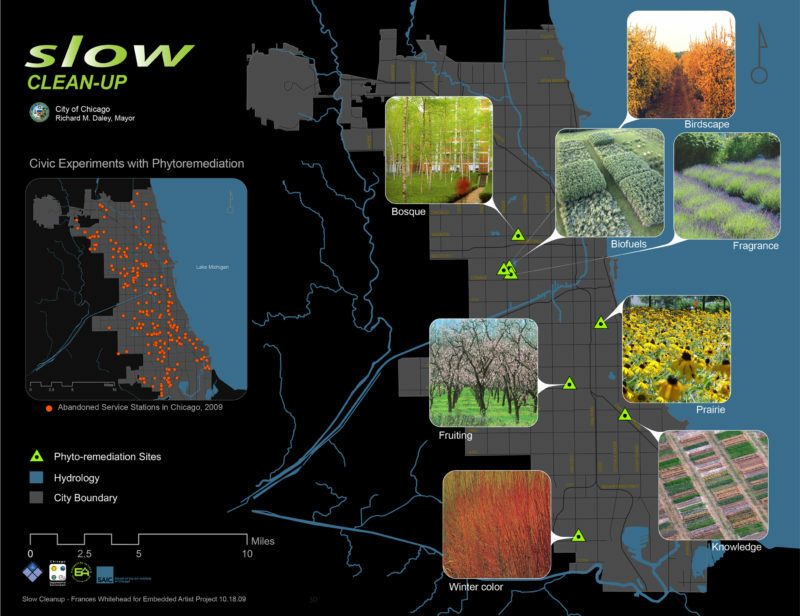 The goal of the programme (currently located within the Chicago Metropolitan area) is to “embed practicing artists into city government in order to bring new perspectives, mindsets and processes to planning projects that revolve around the city’s future” (2). Following from Frances’s work and insight, our aim for this project is to explore the feasibility of setting up multiple EAPs across Scotland where artists, designers and other creative practitioners can contribute their skills and practices to help creatively and sustainably transform places in Scotland (3). 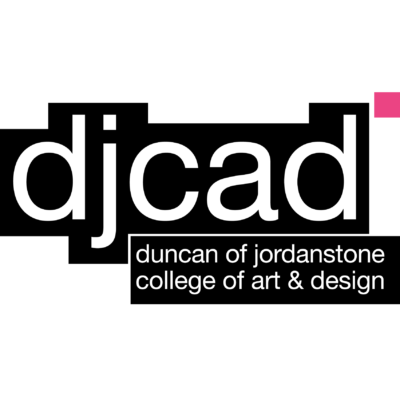 In February 2017, we ran a seminar for policymakers, sustainability and cultural practitioners in partnership with Frances Whitehead (by Skype) and colleagues at Duncan of Jordanstone College of Art & Design (DJCAD). Among organisations represented at the seminar were Creative Scotland, Dundee City Council, Glasgow City Council, North Edinburgh Arts, Aberdeen Performing Arts and Gray’s School of Art. Continuing this work, we were part of Edinburgh Art Festival’s A Summer Meeting events programme in August 2017. The EAF: ‘The Making of the Future: Now’ event at North Edinburgh Arts discussed the future of sustainable cities. Frances Whitehead joined us by Skype; other contributors included Natalie Taylor, and Alice Betts, artists in residence at NEA; Diarmaid Lawlor, Architecture & Design Scotland; Jude Barber, Collective Architecture; Creative Carbon Scotland; and James Grimley, Reiach and Hall Architects. 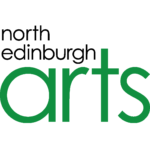 We are working with North Edinburgh Arts on the idea of developing an Embedded Artist Project related to the large regeneration projects that are under way and planned in North Edinburgh. For further information on the project, please contact the project organiser, Gemma Lawrence. (3) Read Frances’s piece on what artists know.